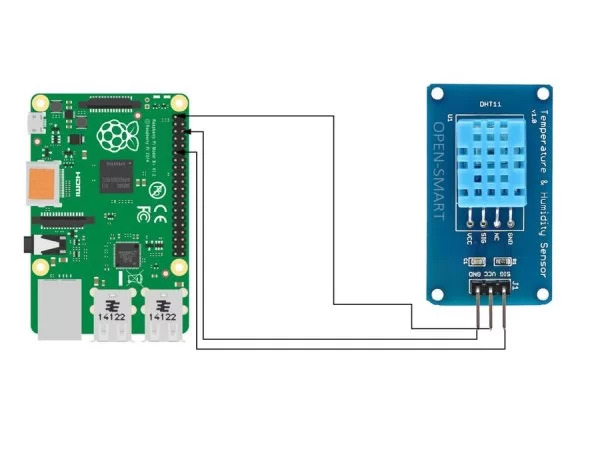 The goal of this tutorial is to enable you to capture and send data to cloud from your Raspberry PI Based IoT Project Connecting DHT11 Sensor. The Raspberry Pi 3 Model B is the earliest model of the third-generation Raspberry Pi. It replaced the Raspberry Pi 2 Model B in February 2016.The Pi isn’t like your typical machine, in its cheapest form it doesn’t have a case, and is simply a credit-card sized electronic board of the type you might find inside a PC or laptop but much smaller. The goal of this tutorial is to enable you to send capture and send data to cloud from your device. Before starting this tutorial make sure you have your Raspberry pi and DHT11 Humidity and temperature sensors handy, so that this tutorial should go smoothly. You can have hardware like HDMI cable, LAN cable, SD card 8/16 GB, DHT11 and one data cable with your device raspberry pi 3. Download and install the softwares: Advance IP scanner, SD card formatter, XLaunch and Xming, Putty, VNC Viewer and Win32 Disk Imager for installation and settings for Raspberry Pi 3 on windows platform. Download the OS for raspberry pi 3 “Raspbian stretch with desktop” from the link: https://www.raspberrypi.org/downloads/raspbian/ . Completely format the SD card through SD card formatter. You can follow this link for unallocated space in SD card. https://www.isumsoft.com/computer/how-to-use-unallocated-space-on-usb-drive.html . Eject the SD card and attach into the raspberry pi. Wait for the booting of raspberry pi. Scan the IP addresses attach through Advance IP scanner and enter “168.0.1-254, 192.168.137.1-254”. To enable the ssh on raspberry pi. Enter the “sudoraspi-config”. Navigate to the Advance options and hit enter. Enable the ssh option. Install the vnc server. Enter the “sudo apt-get install tightvncserver”. After that, enter the “tightvncserver”. You will see the console like this. Open the VCN Viewer and register. In VCN Server, Go in File-> New connection and enter the same IP address which you gave in putty and write the Name of device. Click on connect option. You will be now in raspberry pi OS. 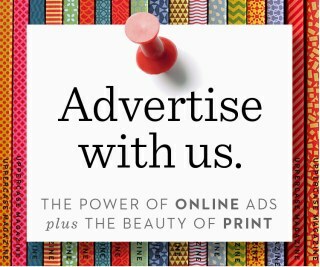 Click on the add a new device option. You will get devide ID. 2. Youcan see your real time and special parameter’s graph. 3. Youcan see your all data points. 4. Youcan see here your last 5 data points. 5. Youcan see here all the list of created graphs. Go in sample device code options and click on the Raspberry pi. You will get the sample code from there copy and paste into your vi-editor or Geany programmer’s editor. Now switch back to your Raspberry pi compiler. The new few steps you have to do it you project and is related to raspberry pi 3. After that, open the Geany programmer’s editor. Modify C and Execute commands section for compiling and executing program using WiringPi Library shown as follows and click on OK. Copy and paste the sample code into your editor/compiler in “file.c”.